Here are some photos from a recent shoot for Vero Home, Life & Design magazine celebrating food on the Treasure Coast. I was very fortunate to work with some of the most creative and talented chefs in Vero Beach including Chef Mark Edmonds of Patisserie, Chef Scott Varricchio of Citrus Grillhouse, Chef Joe Faria of Quail Valley Golf Club and Chef Leanne Kelleher of The Tides. Their passion for food was inspiring! 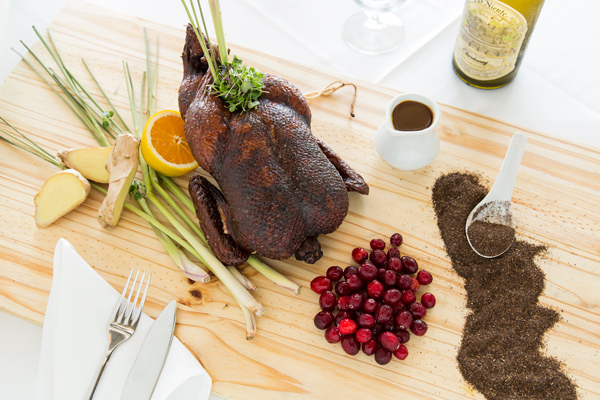 These particular photos were created with Chef Joe Faria of Quail Valley Golf Club and feature his Braised Quail and Orange Black Tea Roasted Duck. 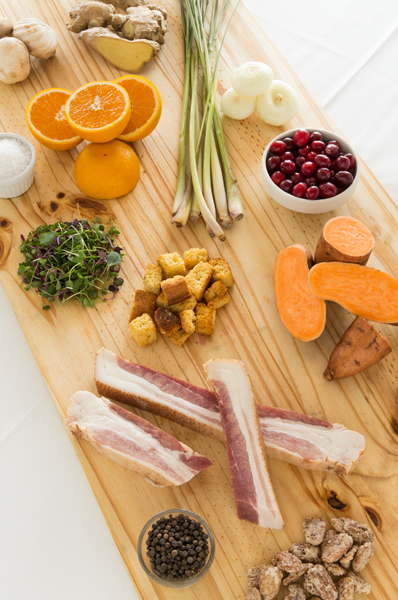 You can see more delicious food photos from this shoot in the October/November issue of Vero Home, Life & Design or by visiting my commercial photography portfolio. All of these chefs were VERY generous with their time and talent. I encourage to you visit their restaurants to experience some of the best food in Vero Beach and the Treasure Coast. You’ll be glad you did! 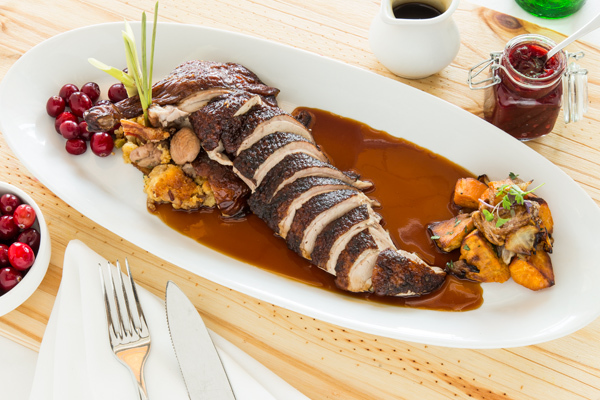 For Chef Joe Faria’s delicious Orange Black Tea Roasted Duck visit this page on the Vero Home, Life & Design Magazine website.